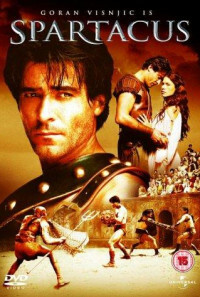 After he is bought by the owner of a Roman gladiator school and trained as an gladiator A slave leads a rebellion of slaves and gladiators into revolt against Rome. 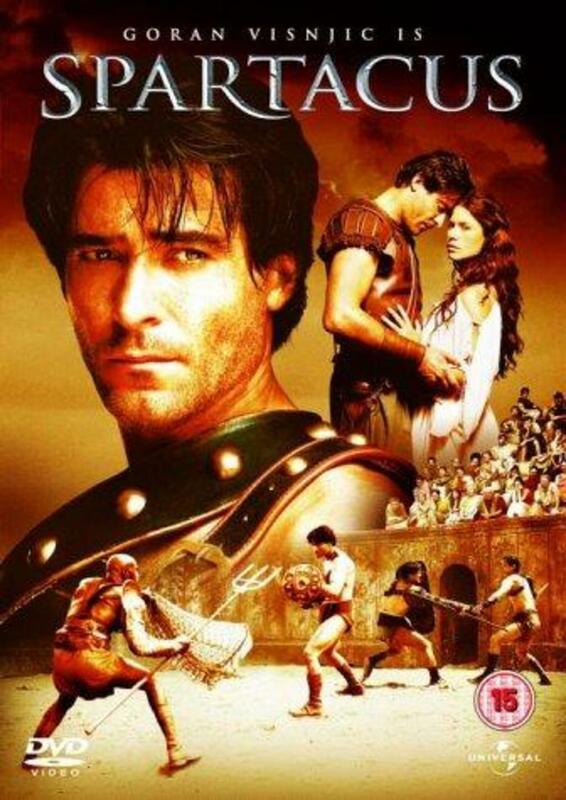 Sentenced to spend out the rest of his adult life laboring in the harsh deserts of Egypt, the Thracian slave Spartacus gets a new lease on life when he is purchased by the obese owner of a Roman gladiator school. Moved by the defiance of an Ethiopian warrior, Draba, Spartacus leads a slave uprising which threatens Rome's status quo. As Spartacus gains sympathy within the Roman Senate, he also makes a powerful enemy in form of Marcus Lucinius Crassus, who makes it a matter of personal honor to crush the rebellion. Regions are unavailable for this movie. 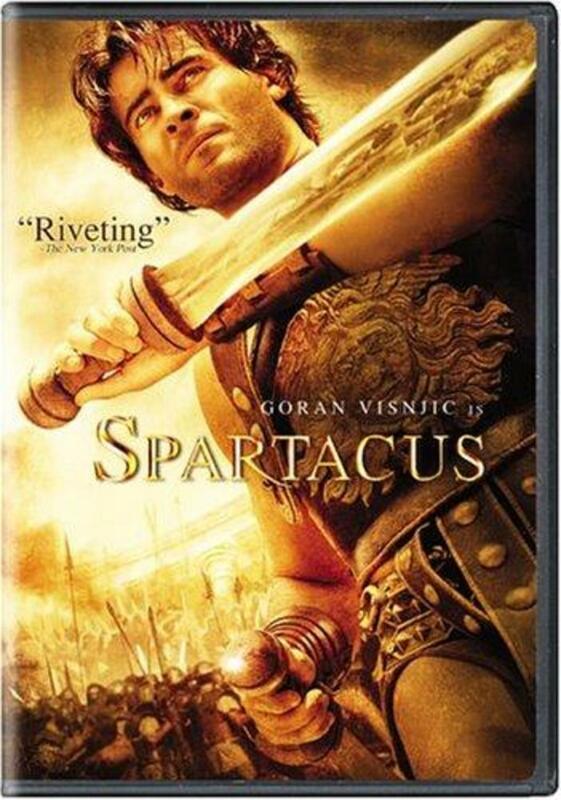 Click the "Watch on Netflix" button to find out if Spartacus is playing in your country.